Accelerate your keyword research. Join the Keyword Studio™ Revolution. 13 Killer Keyword Research Tips the Pros Use...And So Should You! Get this FREE ebook and learn how to uncover longtail keywords, accurately measure keyword difficulty and more! Accelerate your keyword research...and get better results too. The Pros agree. Experience it for yourself. I read this article and found it very interesting, thought it might be something for you. The article is called How will Keyword Research for SEO be different in 2015? 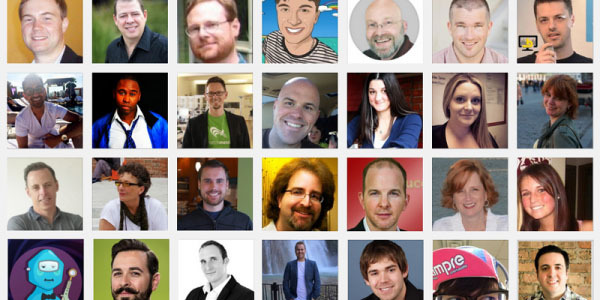 28 SEO Pros Weigh In and is located at https://www.keywordstudio.com/keyword-research-different-2015-expert-roundup/.